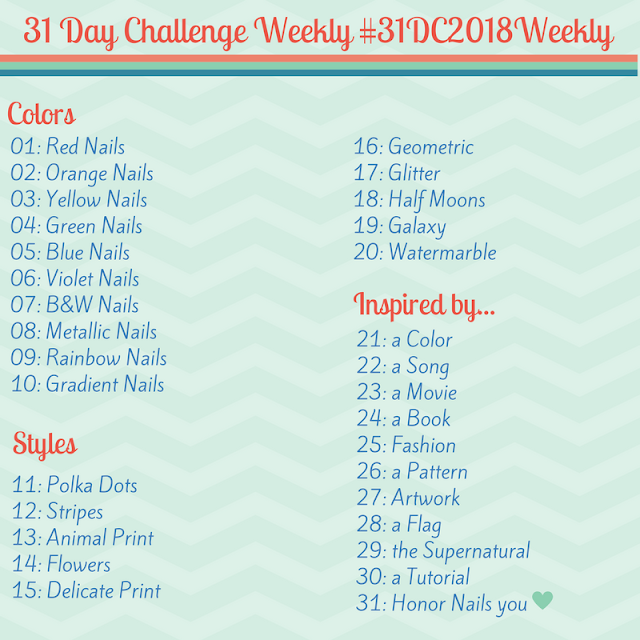 A Month Late: June Julep Maven Box - Polish Etc. June's It Girl Maven box came with three gorgeous colors this month. The theme is 'Be Bold' so all three of these are right up my alley and I'm quite happy with them. The box also came with a lip balm and pixie sticks (which I surprised myself by eating). Because this was only my second Maven box they also included a gift voucher for a free polish that I gave to my mother because she loves Julep polish. Since I love all three colors, this box seemed to be doomed... First of all I had a problem with Sandra. For some reason my bottle of Sandra bubbled horribly. I read other blog reviews of Sandra and no one mentioned the problem so I tried using every combination of base coat and top coat, then I tried it without any base coat and still... more bubbles than I could stand! I used thin coats or thick coats, I waited two hours for the thinnest coat possible to dry and it still bubbled! In the end I emailed the Julep Maven program about Sandra. They hadn't had any other problems with Sandra bubbling, and sent me a new bottle that arrived within three days. I haven't had a single problem with the new bottle! Then before I could even get the polish into my storage container, I dropped Sasha and the neck of the bottle cracked off. I caught it as soon as it broke but still lost quite a bit of polish.. Luckily for me it broke on a dvd case sitting on the floor rather than the carpet! Sasha now resides in one of my mini 5 oz bottles I have for frankening. Then there was Morgan, a gorgeous vivid purple frost/shimmer. It has brush strokes like a frost, but if you are careful it's hardly noticeable and looks more like a pretty shimmer. The depth of this purple was amazing, and I didn't have any issues with bubbling. This is two coats and SV topcoat. that color is a stunner on you!